Coming soon to the Museum, picture postcards to commemorate your visit. Soon you will be able to send yourself and friends an electronic postcard picturing a work from the Museum. Remember your favorite exhibits! Send and collect them all! 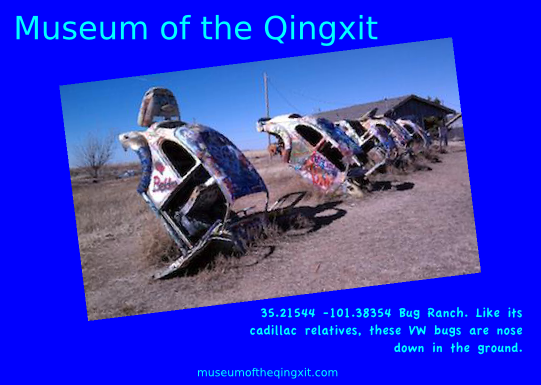 An electronic postcard to remember your visit of the Museum.